Healthy eating can be a time-consuming chore. That’s why, for many of us, convenience is often more important than health. Lack of time means that we often find ourselves grabbing food that contains calories and very little else – no protein, no fiber, no vitamins, no minerals, and no healthy fats. It’s no wonder so many people suffer from diet-related illnesses like diabetes, obesity, and high blood pressure. The thing is, with a little pre-planning, healthy eating can actually be very easy. To make it easier for me to eat well, I try and make a lot of my meals in advance. After all, if I’m cooking one meal, I can just as easily cook several at the same time. I often make my lunch for tomorrow while I’m making my dinner today for example. This grab and go lunch is easy to make the night before. Just make it and then pop it in an airtight container. You can then grab it from the fridge as you head off to work the next day. Easy! 1. Blend the oil, vinegar, shallot, mustard, paprika, salt, and pepper together in a large bowl to make your dressing. 2. 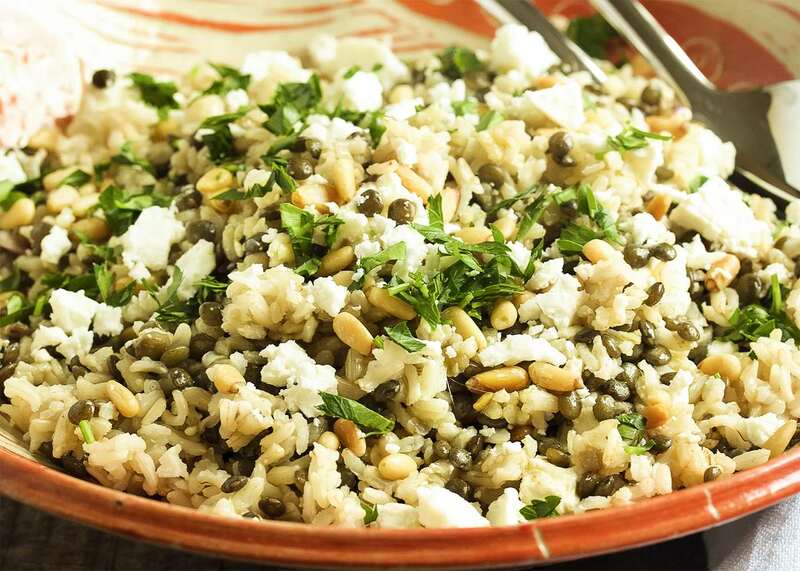 In a second bowl, mix the lentils, cooked rice, carrot, and parsley. 3. Pour the dressing over the rice and lentil mixture and then transfer to an airtight container. Refrigerate until it’s time to eat. Reduce fast and processed food, get fresh ingredients and prepare delicious and simple homemade meals. Healthier for you and your family. 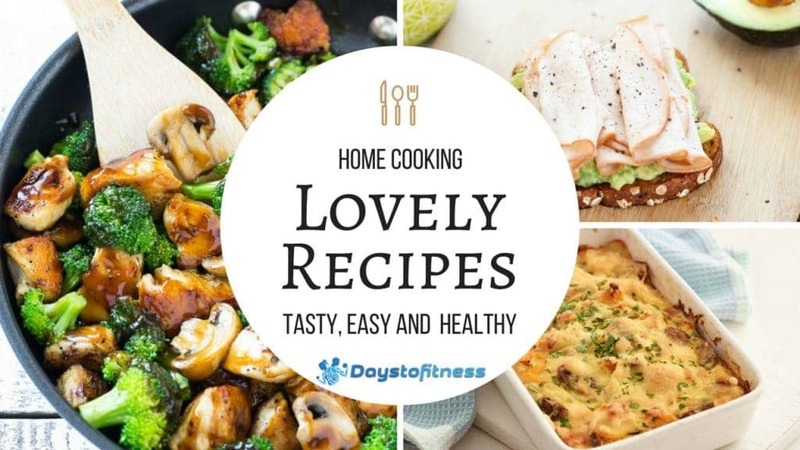 More than 250 recipes shared here.